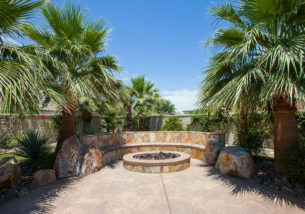 Competitive West Pool Construction of Palm Desert, CA offers high quality pools and spas. 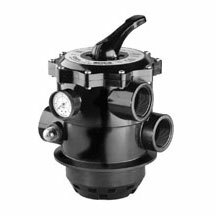 With over 15 years of experience as a locally owned and operated pool business, you know you will be well cared for by experts. 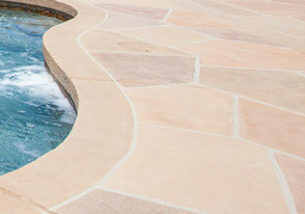 We pride ourselves on our quality of workmanship and pool design innovation. 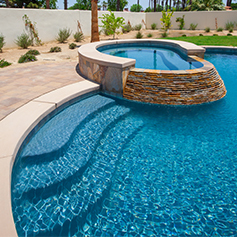 From complete pool and spa installation to major structural repair, we do it all. We are dedicated to providing our customers with exceptional service to exceed your expectations. We are proud of our craftsmanship and invite you to view the galleries of our projects.